2018 has been a year of learning and growing. From 10,000 Jobseekers to 27,855 on our platform, we have come this far in 2018. While there have been quite a few ups, we have also seen our share of downs. But hey! You know what they say. Failures are always pillars of success and learning. As a scaling start-up, we are always on a roller coaster adventure and that is probably the most exciting part of this journey at the moment! While we are welcoming a new year, let us go back to 2018 and look back at what we’ve achieved. 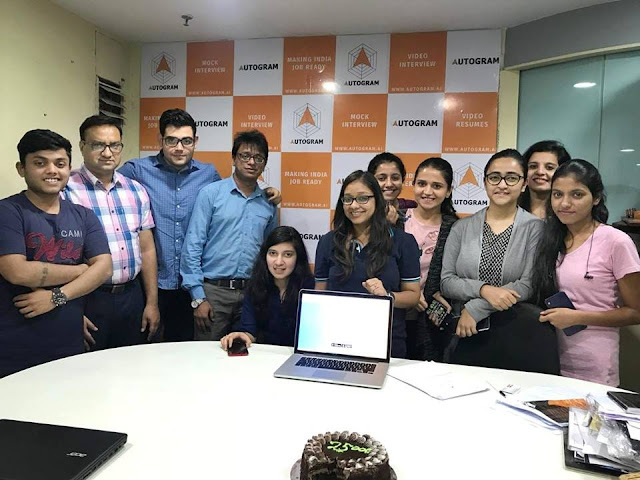 Celebrating 25,000 users on Autogram: One of our biggest milestones this year was reaching 25,000 students on our platform. 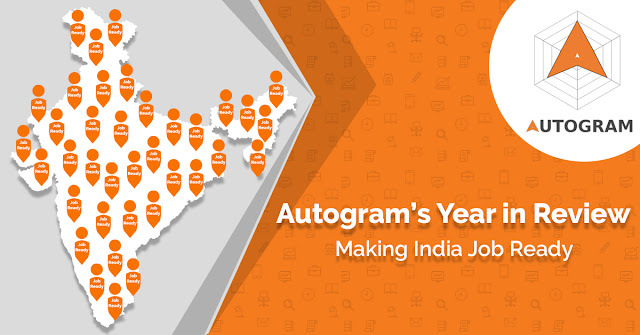 25,000 students became JobReady with Autogram and that is truly something! Autogram Youth Tour 2018: The team traveled to different colleges Pan-India to conduct seminars and workshops to help students kick-start their career. We touched base with a variety of colleges, students, built great relationships with respected Placement Officers and overall got a much deeper insight into the student gaps even further with 1:1 interaction. Enhancing the mission of Autogram: In 2018, we focused on creating products that will help students get Job-Ready. In addition to video resumes and video interviews, we introduced Mock Interviews, Feedback Reports and a marketplace for Mentors to make India employable. 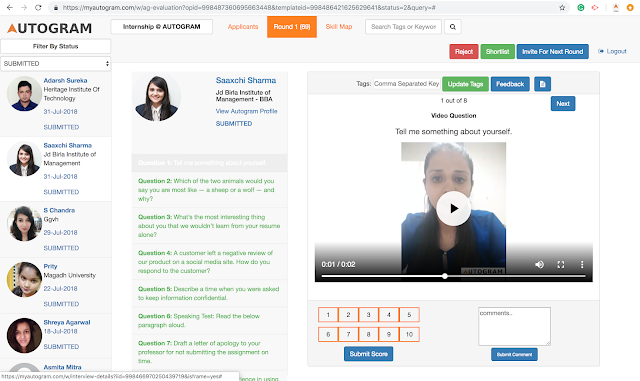 Students can practise real interview questions, become confident, share interview link with peers & professors, get expert feedback, receive interview calls from companies and truly land their dream job! 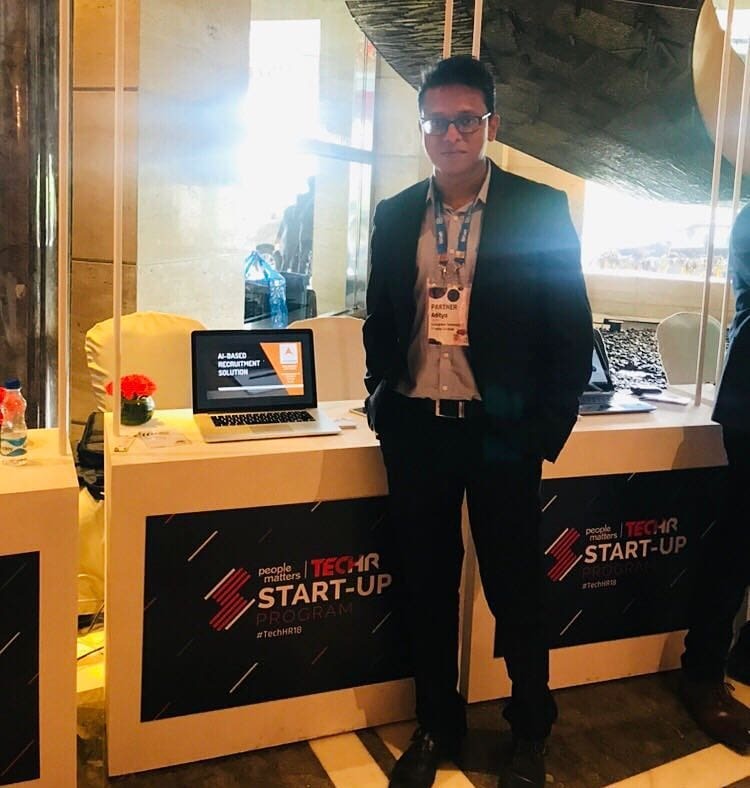 TechHR 2018: In the month of August, we attended Asia’s largest HR technology conference and showcased how we are different from other recruitment platforms. Our founders met great stalwarts of the HR-Tech industry as well! Social Media Presence: This year we really went all out with experimentation in terms of content. We started producing engaging videos which gained massive response and hit quite a few subscribers for our board! To know what we are talking about, click here. 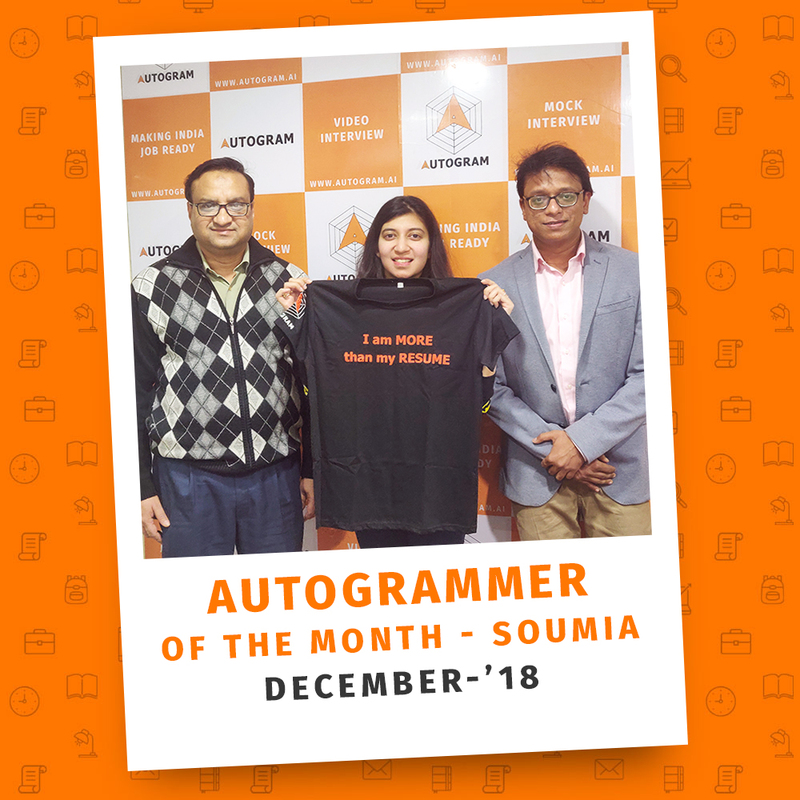 Autogrammer of the Month: To appreciate the people that run the organisation, we introduced a monthly badge called ‘Autogrammer of the Month’. 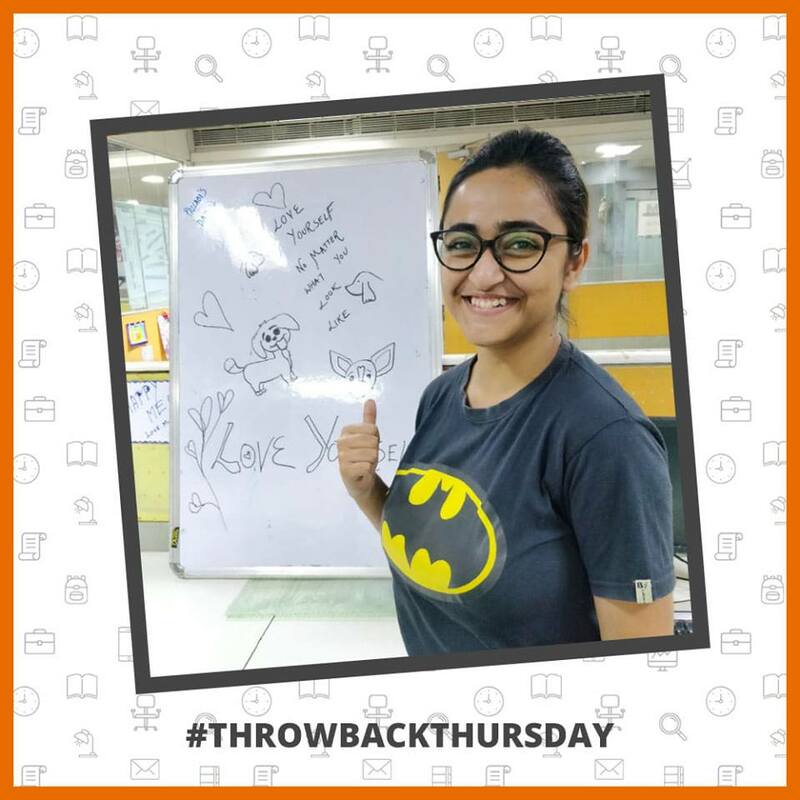 We believe a simple act of appreciation can create an endless ripple and that is exactly why every month, we pick out a hardworking gem who has truly gone an extra mile to help us grow! Team Building Sessions: We celebrated the little joys and believe in spreading positive energies. With regular team building sessions and games, Autogrammers stayed motivated to hustle harder! With happy times and tough moments, we have finally reached a new year. We worked hard, achieved new heights, celebrated little wins and helped India become employable. 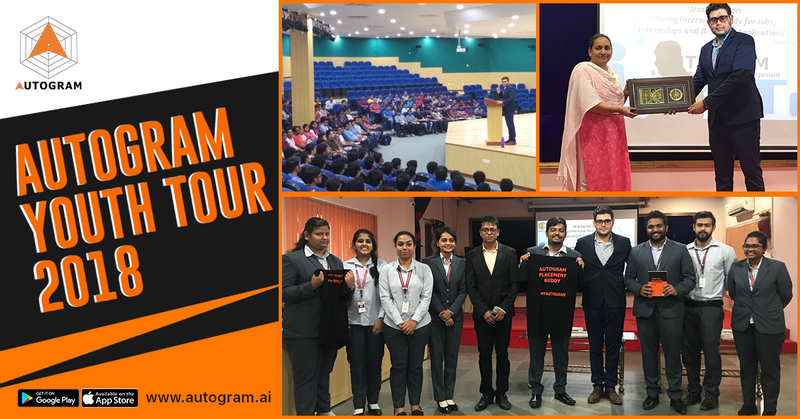 The Autogram team is ready for all the new challenges and will make it our year in 2019. Stay tuned!